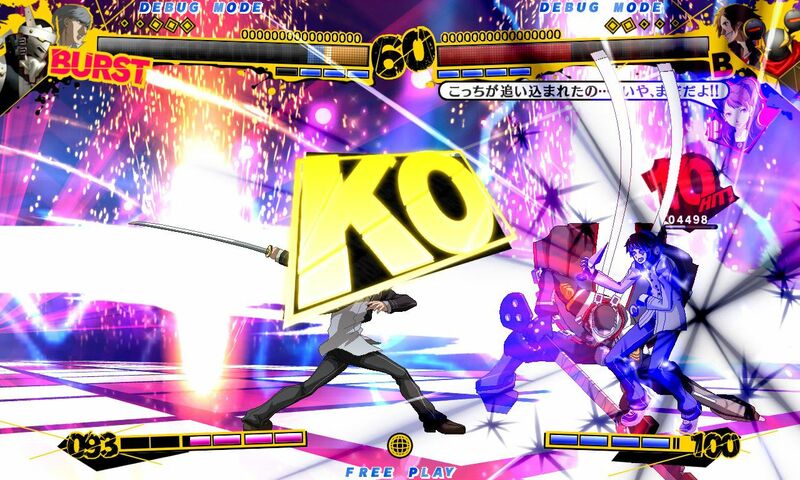 Arc System Works' upcoming Persona-based fighting game looks absolutely gorgeous, and we've got 33 screenshots to prove it. 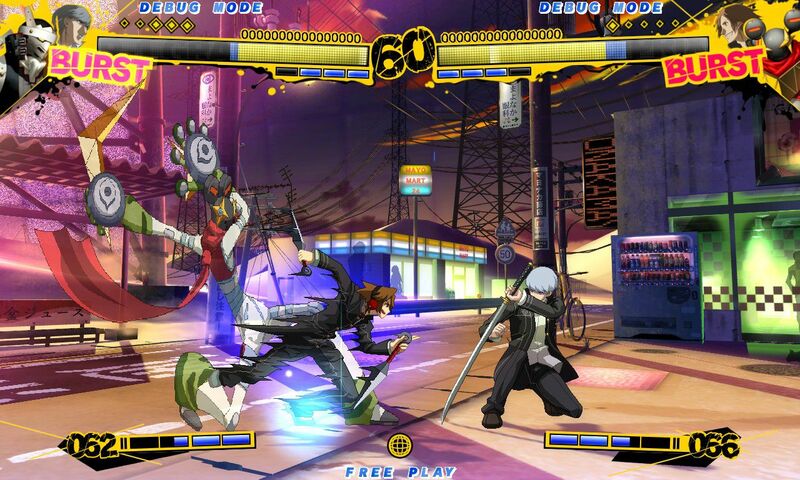 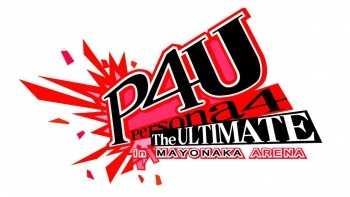 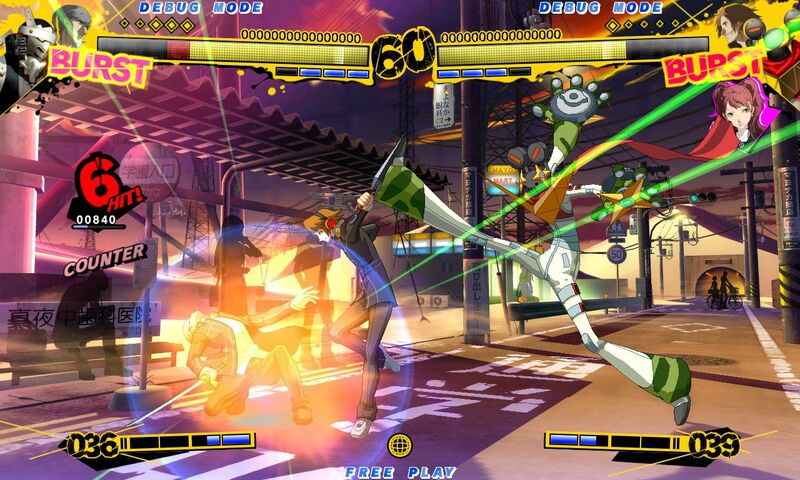 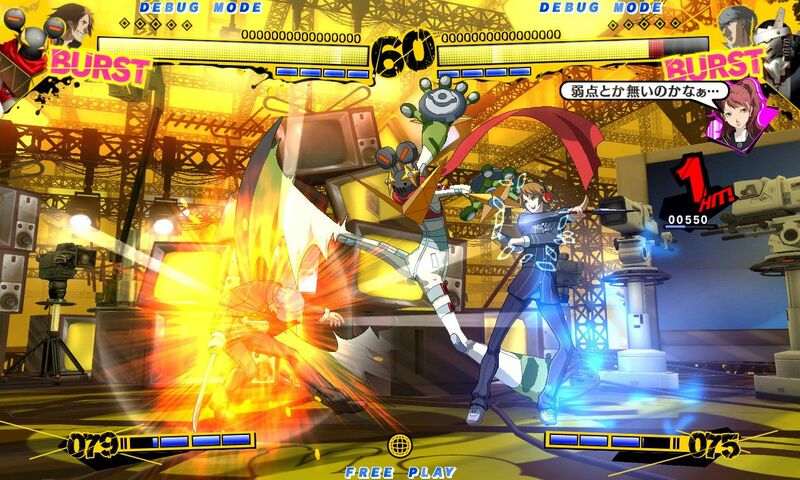 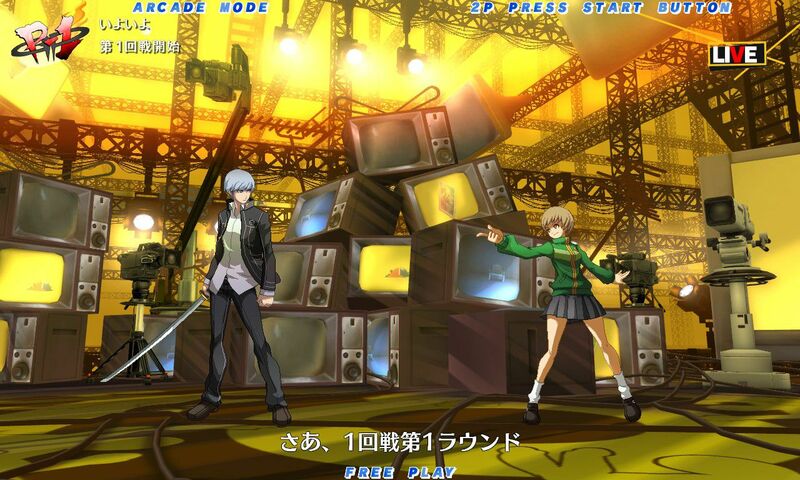 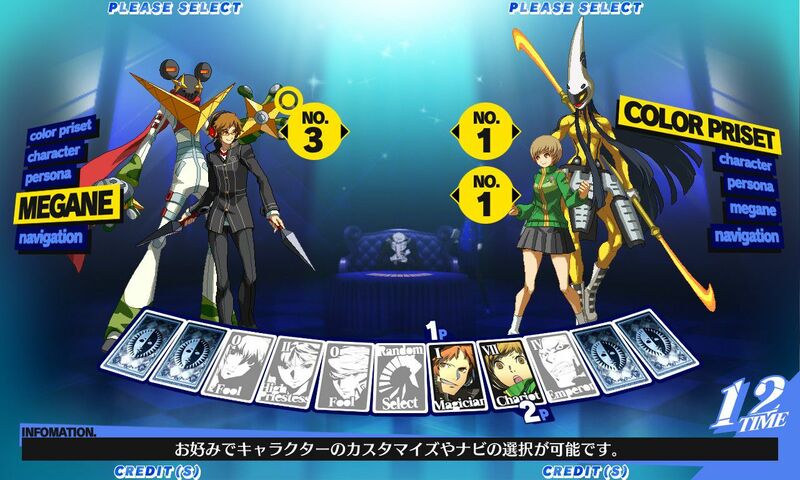 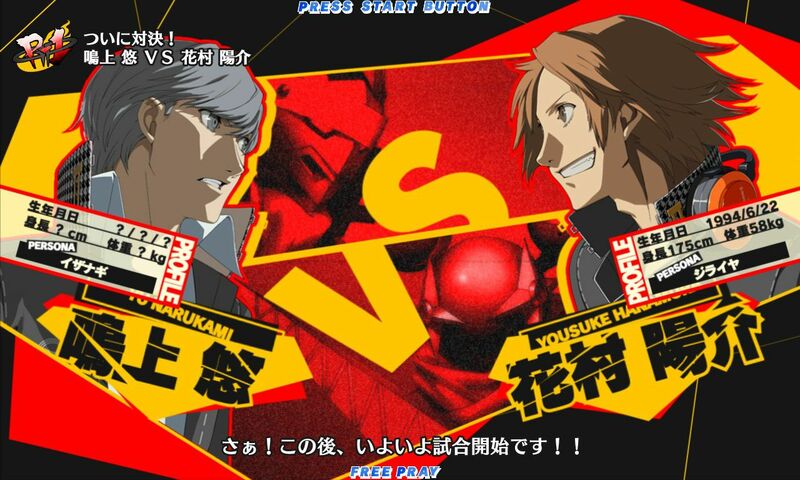 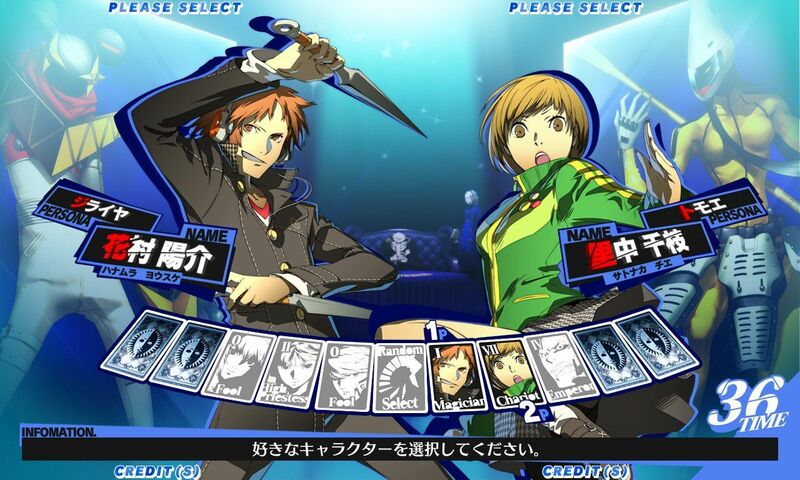 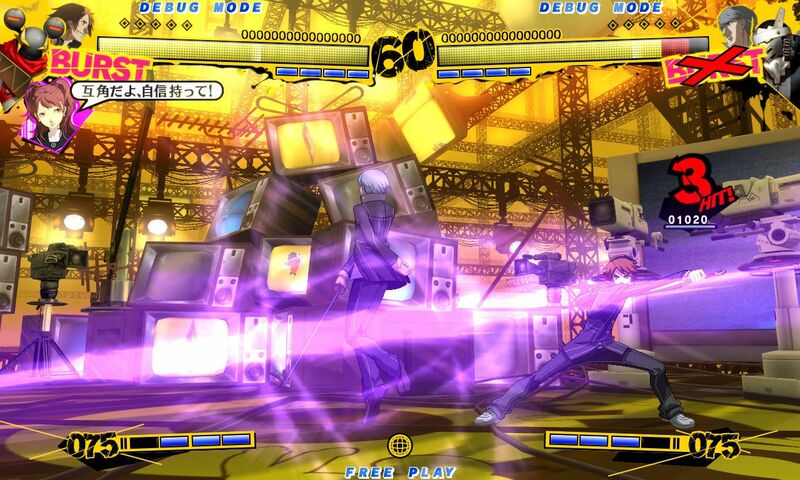 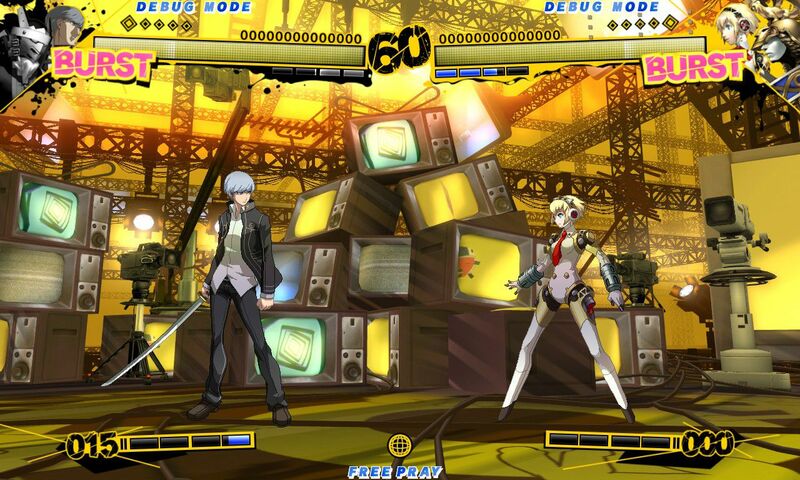 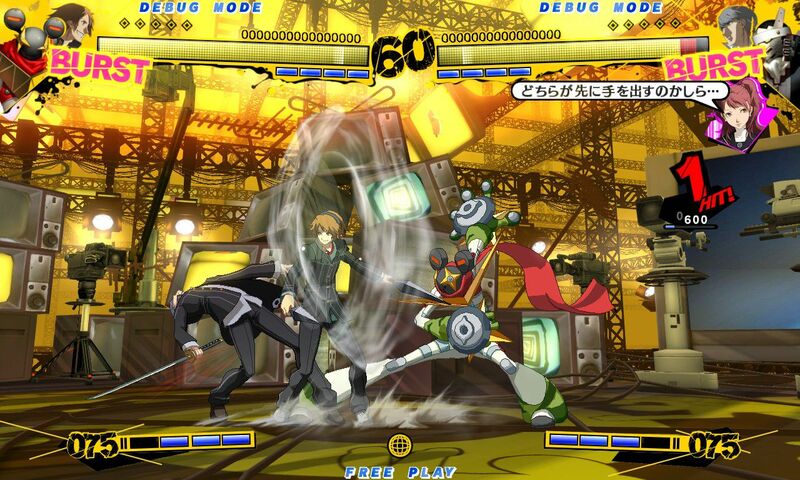 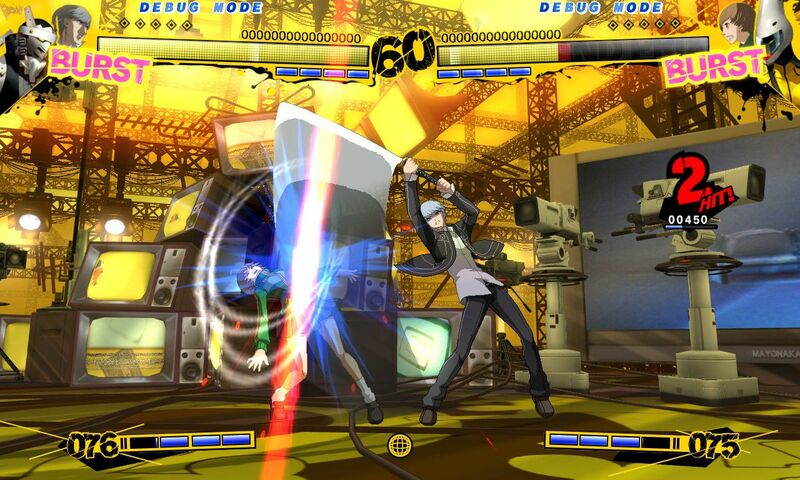 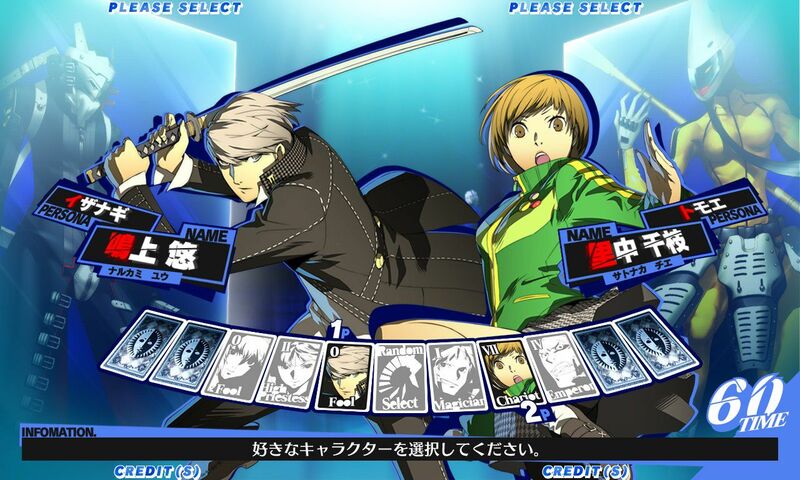 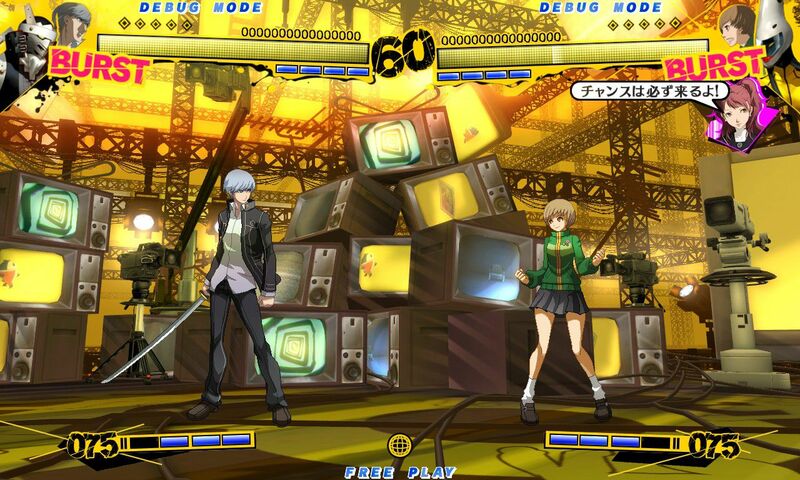 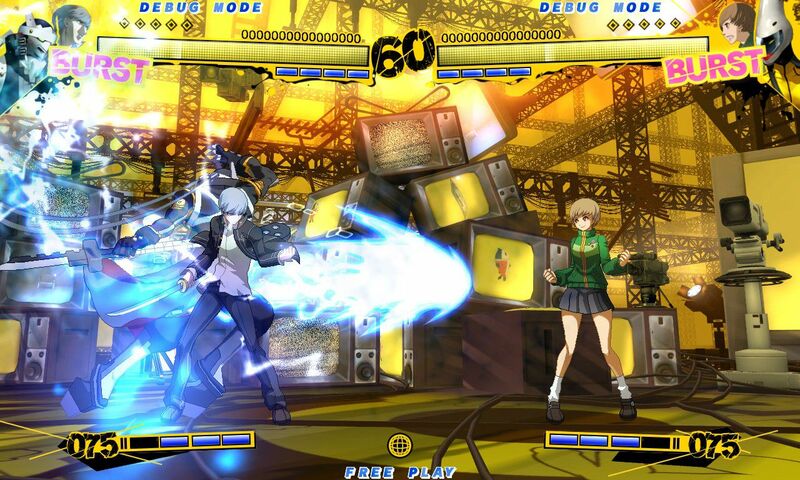 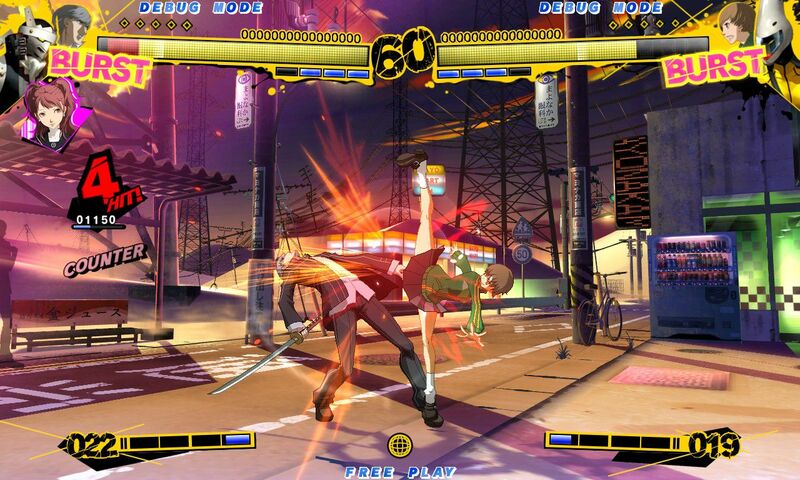 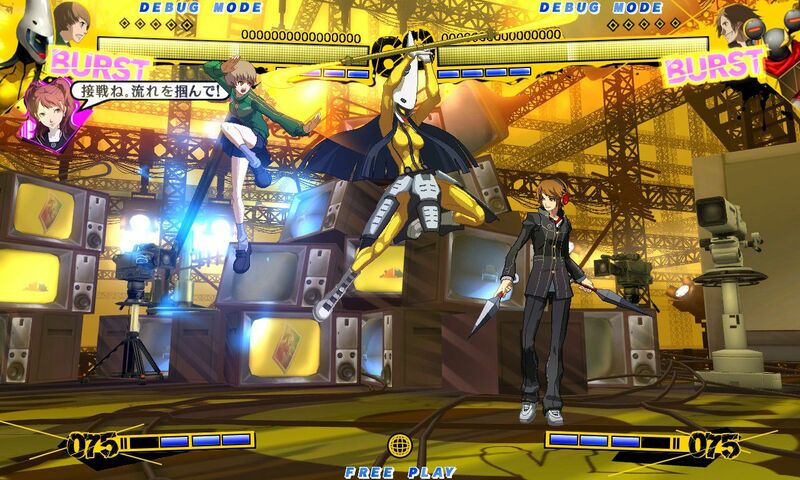 The game, dubbed Persona 4 The Ultimate In Mayonaka Arena, is a joint effort by Persona creator Atlus and Guilty Gear developer Arc System Works. 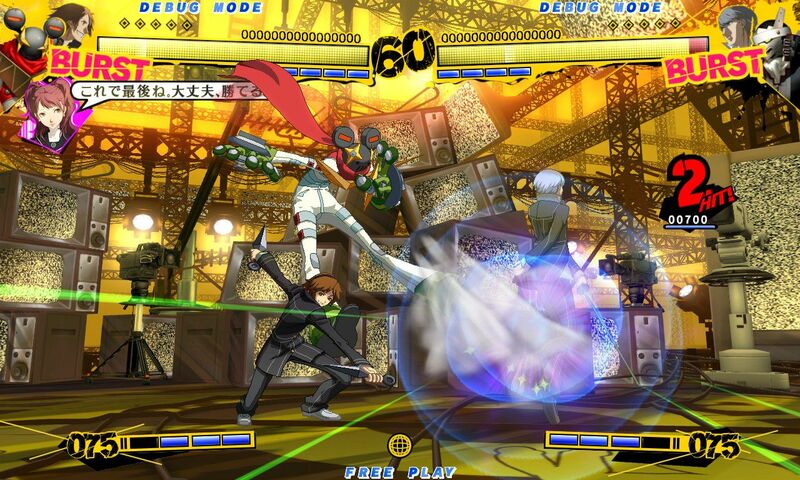 It's scheduled for release on the Xbox 360 and PlayStation 3. 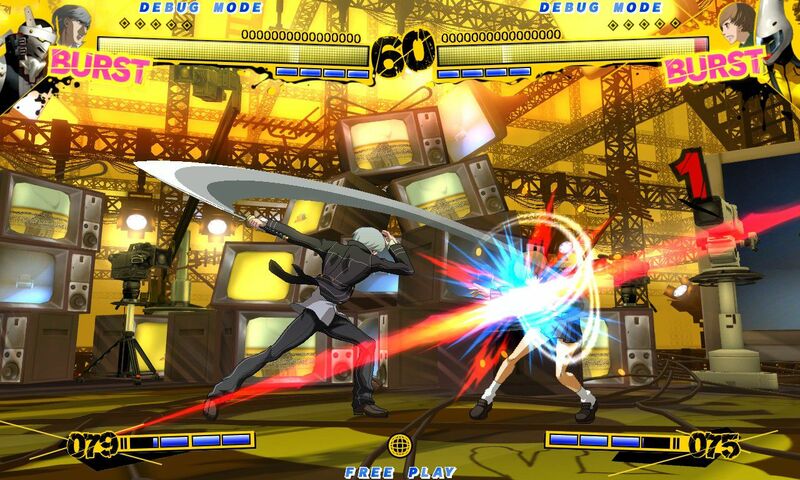 As with the aforementioned Arc title, this game is a 2D fighter as yet defined entirely by its stunning aesthetics. 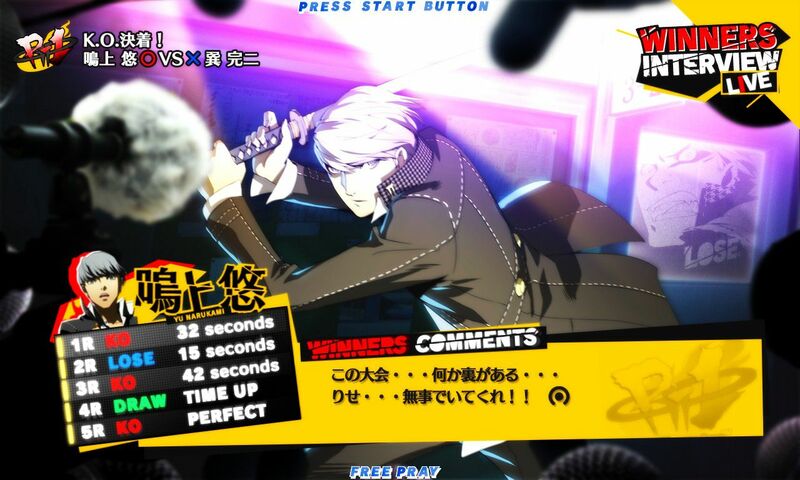 I say "stunning" because the English language doesn't yet include a word to describe imagery that is simultaneously quite breathtaking, and totally accurate to its source material. 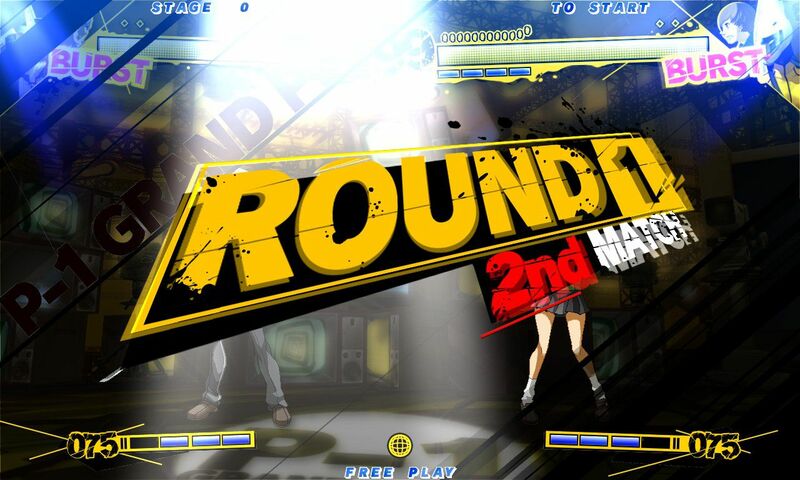 Unfortunately, we have yet to hear any word on whether this game might hit American shores. 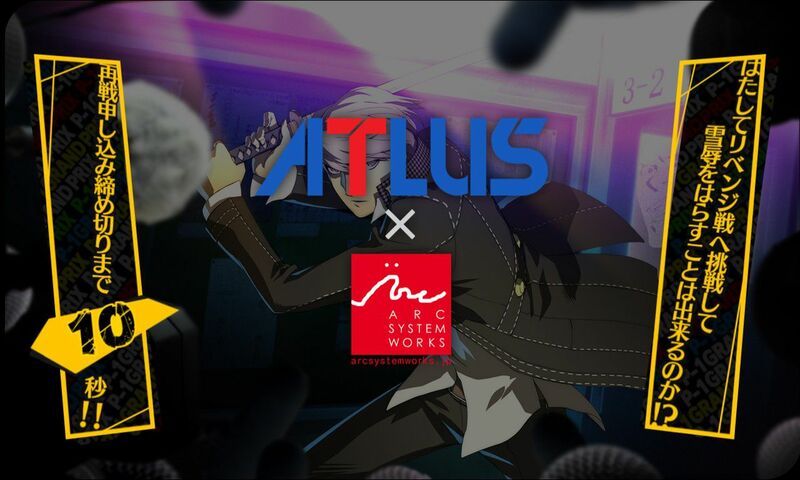 Presumably, given the success Atlus has seen of late with its PlayStation 2 Persona roleplaying games, and its PSP remakes of older Persona titles, someone at the company must be eyeing the US marketplace hungrily, but until we hear official word, we'll have to content ourselves with media from The Land of the Rising Sun. 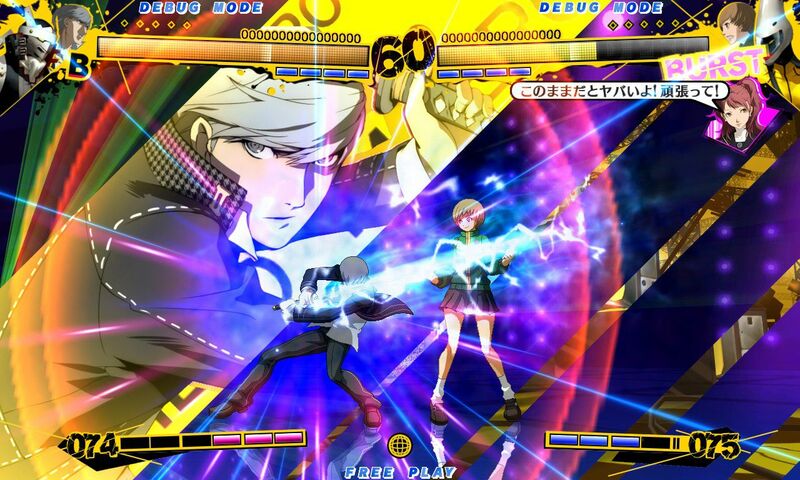 On the upside however, Arc is being quite generous with said imagery. 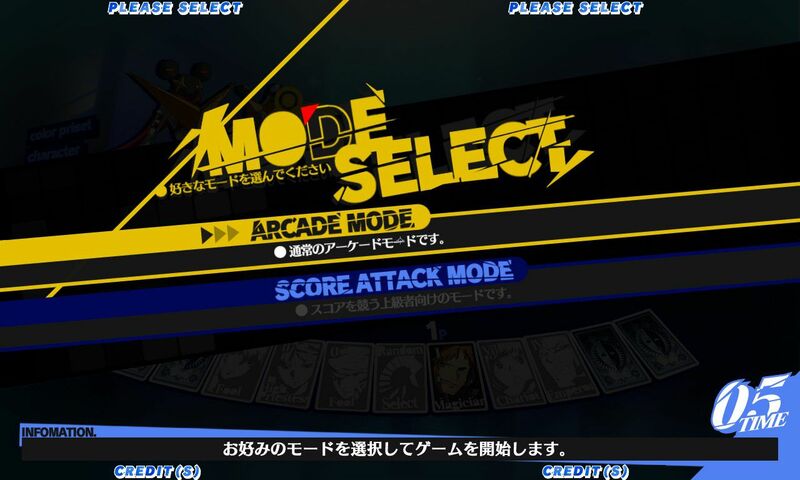 The screenshots you'll find in the gallery are merely the initial salvo released to coincide with the launch of the game's official Japanese website. 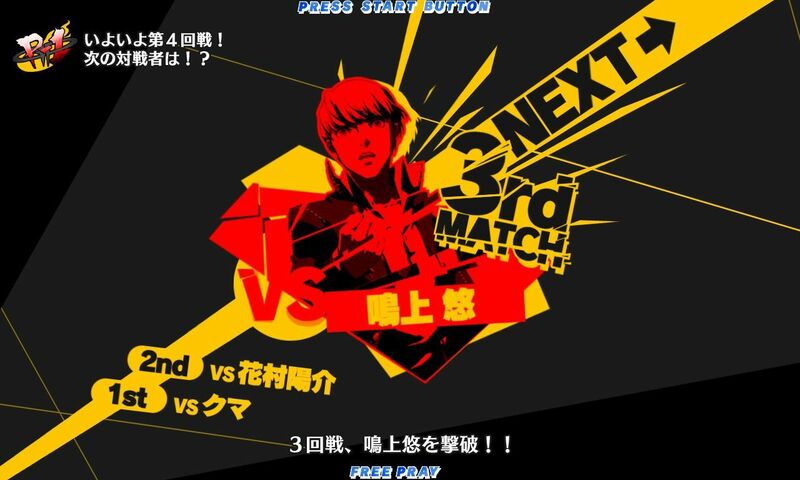 The Nipongophile gamers at Andriasang noticed these images, and in what may be a convoluted scheme to instill jealousy in those of us who lack Hiragana literacy, publicized the entire batch. 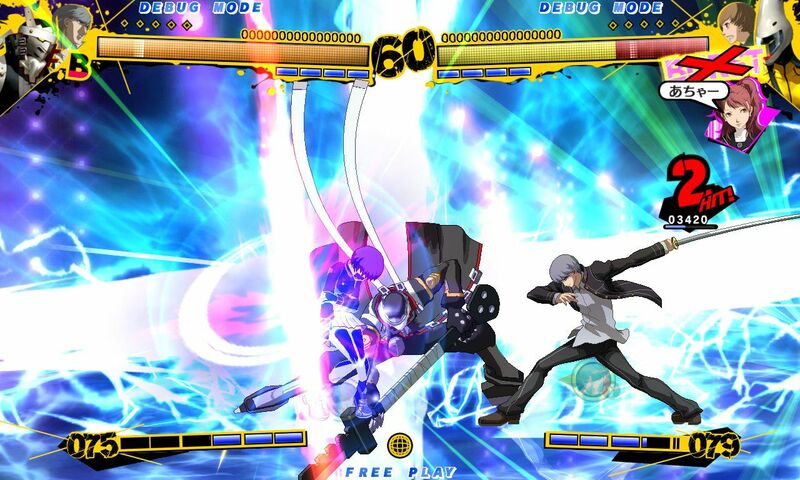 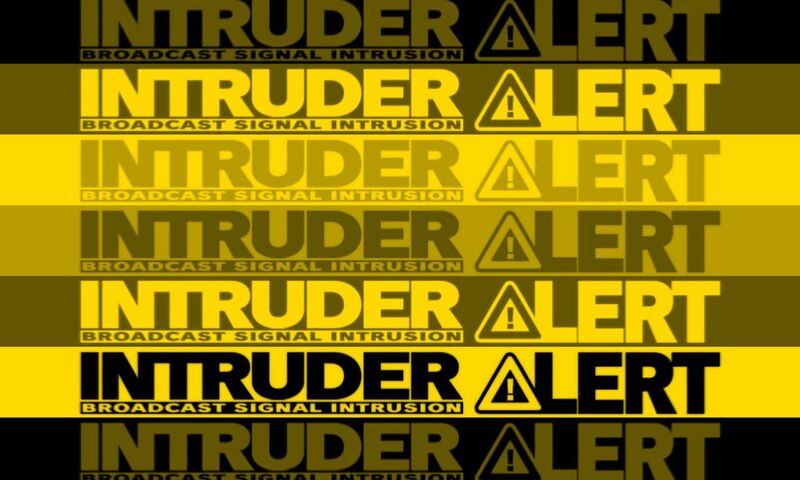 Propers to them for that, but outside of the obvious points, I'm still left wondering what is actually going on in these pictures. 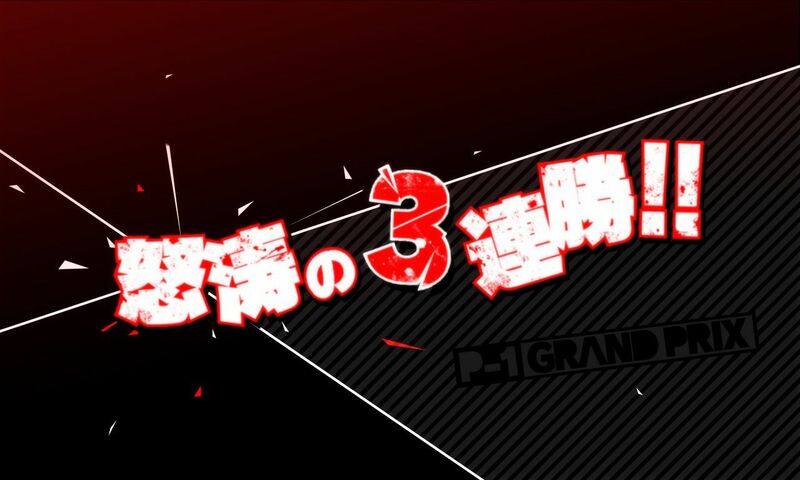 I see all my familiar Persona pals, and their respective ethereal analogues, but otherwise I've got more questions than answers. 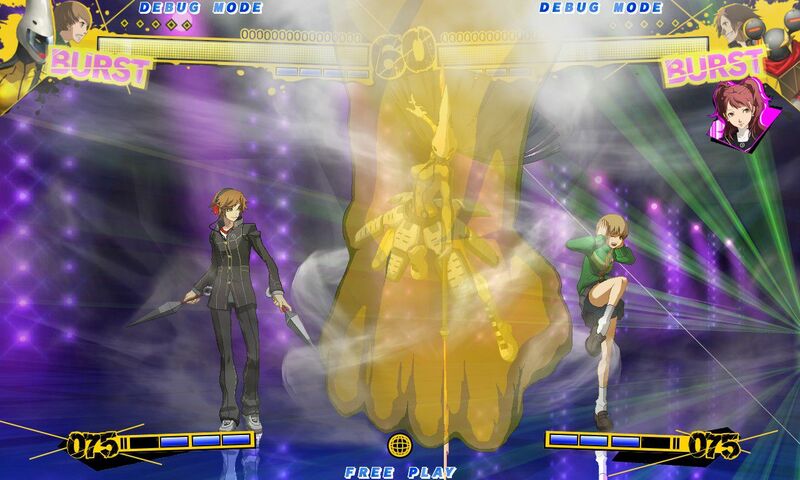 Can we play as naked Teddy? 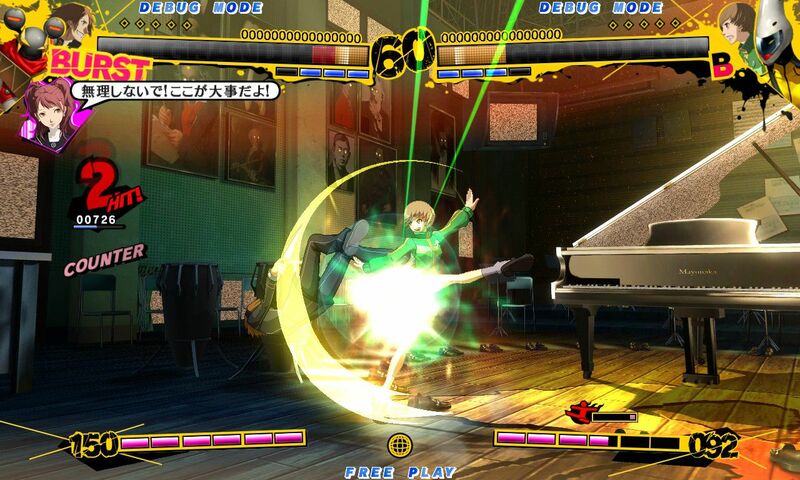 Does Chie ever punt that skank Rise into the sun? 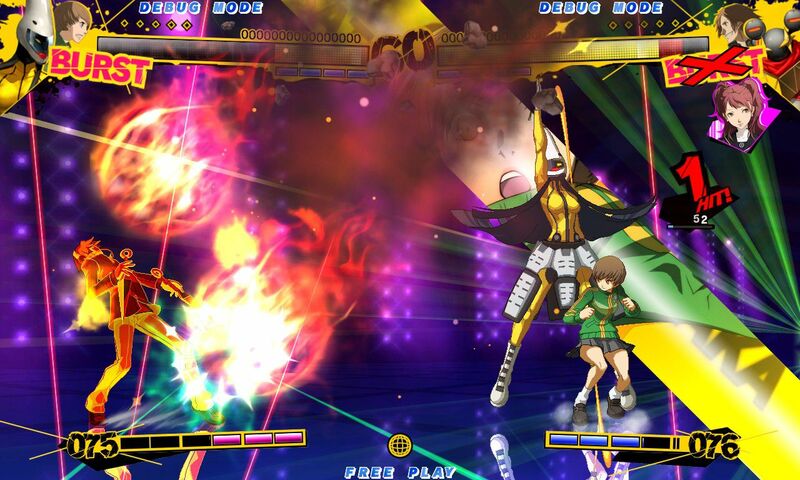 Is Nanako a secret boss who fights entirely with the power of weaponized kawaii?